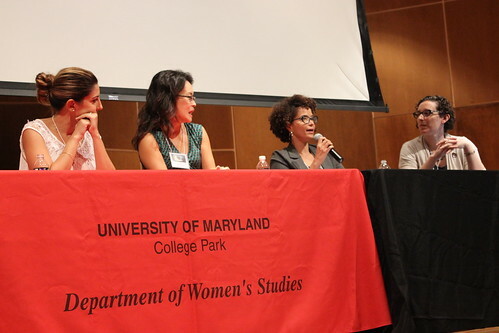 The Women's Studies department and faculty at the University of Maryland enjoy an international reputation for theoretical and methodological innovations and for their attention to curriculum transformation and transnational women's and gender studies institution building. 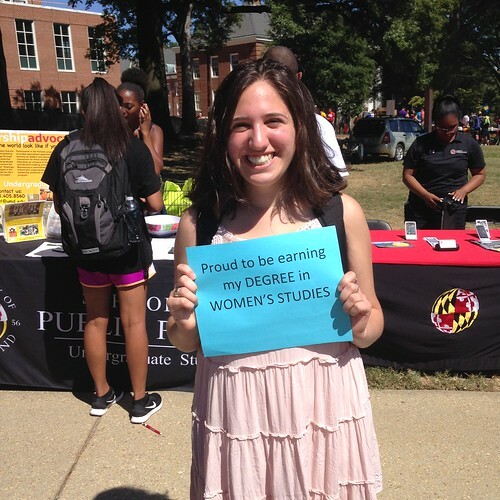 We encourage you to explore our website to learn about the resources available for Women's Studies research, scholarship, and community at Maryland. -- We oppose any policy or law that enables the oppression of any individuals or groups. -- We reaffirm the importance of framing policies, ideas, and laws grounded in fact, reason, and justice. -- We privilege scientific approaches when grappling with the complexity of environmental degradation. -- We reassert the need for compassion for those fleeing harm and economic vulnerability. -- We reject all reassertions of nationalist, imperialist, and xenophobic modes of thought. 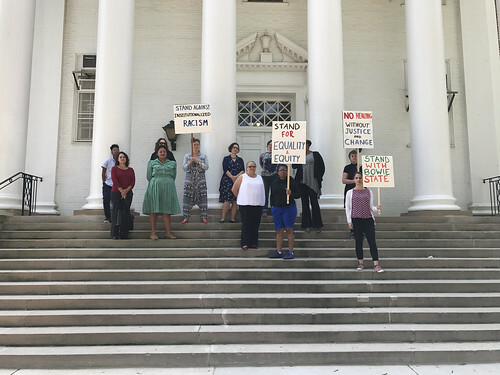 We commit to building a fear-free, inclusive space where students can thrive at our university. We invite you to approach us if you have questions or concerns. We will work to preserve your privacy and use our resources to help you find answers or direct you to the appropriate resources. 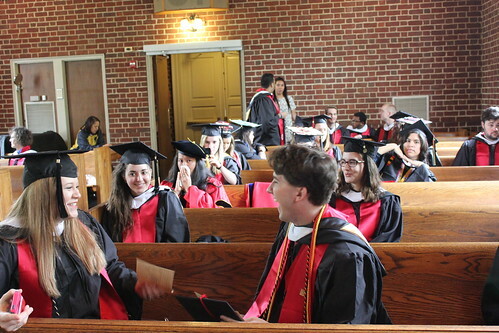 Welcome back to the University of Maryland for the Spring 2019 semester! We look forward to seeing you all again after the winter break, so please stop by 2101 Woods to say hello! Make sure, as the semester begins, to schedule appointments with your advisor to check in on your progress, and to plan ahead. We wish you all a fantastic start to the semester, and best of luck as it begins. For news, updates, and other information about the department, read the Fall 2018 Department Newsletter. 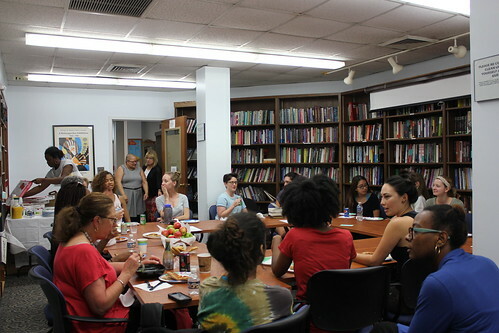 The Department of Women's Studies offers five options for undergraduate students: Major in Women's Studies; Certificate in Lesbian, Gay, Bisexual, and Transgender (LGBT) Studies; Certificate in Women's Studies; Minor in LGBT Studies; and a Minor in Black Women's Studies. Want to find out more? Make an advising appointment with the undergraduate advisor, Dr. JV Sapinoso, by visiting ter.ps/meetJV and selecting an available slot. Looking for classes? Review the lists of current course offerings. 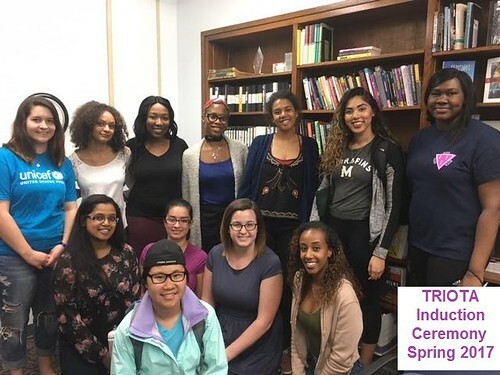 The Department of Women's Studies' e-newsletter for undergraduate students includes information of relevance to those in the WMST major and certificate program, the LGBT Studies certificate and minor program, and the Black Women’s Studies minor. 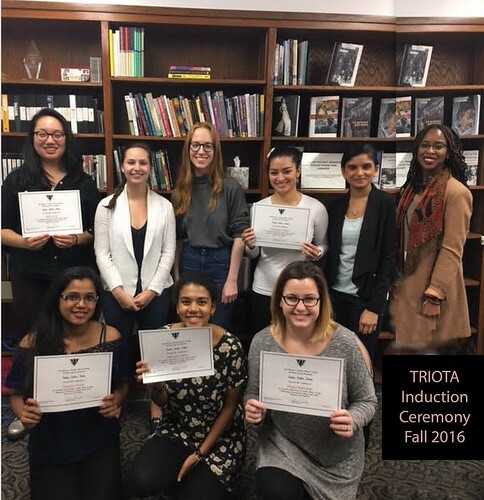 This newsletter will serve as a clearinghouse for announcements about upcoming events and deadlines as well as internship, research, and job opportunities. Find the Undergraduate E-Newsletter here. 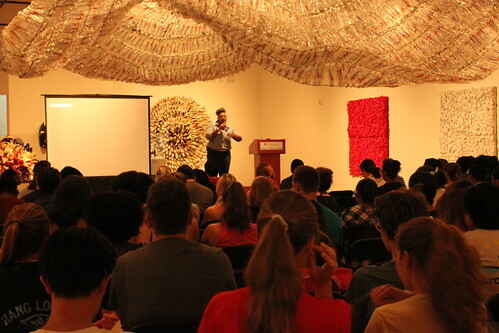 Get more information at our Events, News, and Resources pages! 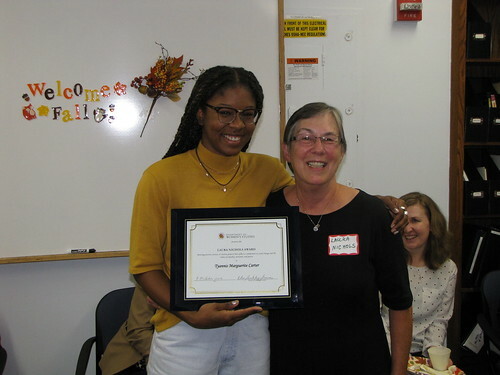 From her arrival at the University of Maryland in 1987 to her retirement from the Department of Women's Studies in 2014, Laura Nichols served as Academic Advisor to all Women’s Studies majors and certificate students and also advised Black Women’s Studies minors. Her dedication to students’ success was unwavering and part of the legacy we hope to preserve through this award. 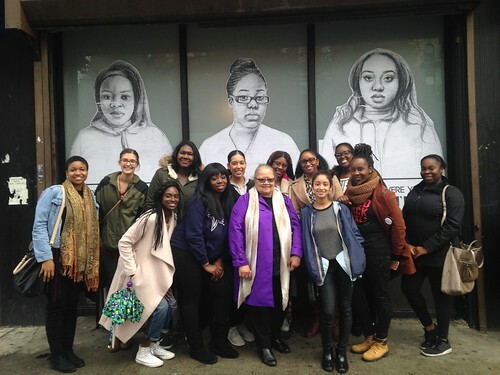 Support this fund with a tax-deductible donation. 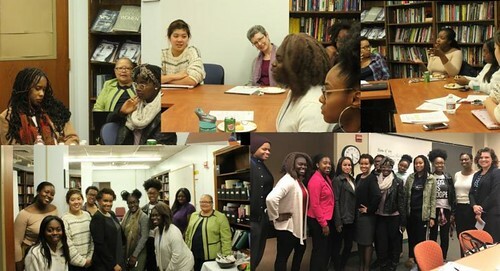 Find out more about this and other Women's Studies giving opportunities. 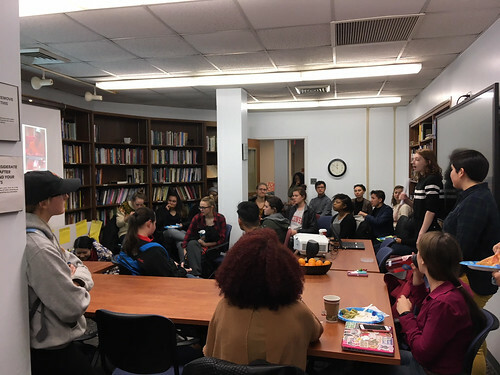 Read more about the move, and about the history of LGBT Studies at UMD.